Summers at Lake Tahoe can’t be beat! The North Lake Tahoe area encompasses from Tahoe City to Incline Village, California to Nevada. 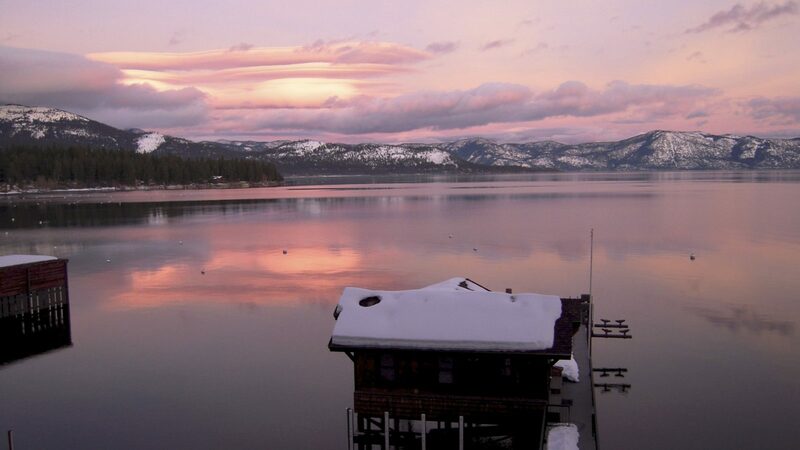 Many locals feel North Lake Tahoe also includes the West Shore of Lake Tahoe from Rubicon to Tahoe City and Truckee (Northstar, Tahoe-Donner, Town of Truckee, Lahontan, Martis Camp, Shaffers Mill, Grays Crossing, Donner Lake and Old Greenwood. Why would all these areas be considered North Lake Tahoe? Historically, these areas were closely knit together via the transportation systems. The rail system from Truckee to Tahoe City and then steamers to transport the passengers around the lake. Tahoe City was the hub for most of the activities, both summer and winter. Of late, Truckee has taken over the hub with the expansion and development of several golf course communities, airport upgrades and easier access from the Bay Area. Truckee has the historic downtown as well as the “new” town areas. The additional of the newer golf course communities of Martis Camp, Lahontan, Shaffers Mill, Old Greenwood and Grays Crossing have greatly expanded the population base of the Truckee Area. The airport, located just outside Truckee, has been upgraded to accommodate private jets and airplanes. In addition to the new golf course communities, there are the established developments of Northstar-at-Tahoe and Tahoe-Donner. Incline Village and Crystal Bay offer Nevada residency for those seeking an escape from California income taxes as well as a beautiful place to live (There aren’t too many great places to live in Nevada!). Some of the best beaches at Lake Tahoe are located in Incline Village and owners have access to three beaches through the Incline Village General Improvement District along with 2 golf courses (Championship and Executive), recreation center (Olympic + size indoor pool, gymnasium, workout facility), skateboarding, ball fields and bike trails). Kings Beach and Tahoe Vista have great sandy beaches, full southern exposure and easy access. The Old Brockway Golf Course offers a spectacular 9 hole track with range. At the top of National Avenue, there are ball fields, tennis courts, par course and much more. Great mountain biking is easily accessible as well. 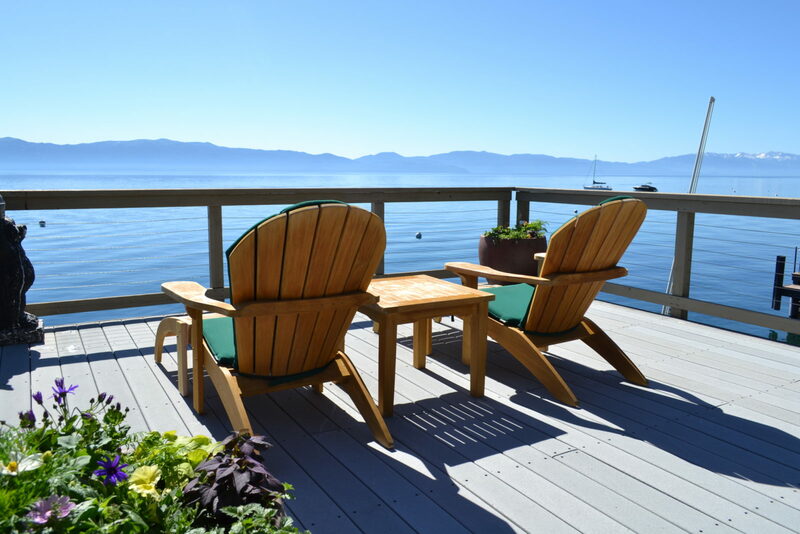 Tahoe City and Carnelian Bay offer boat marinas, great restaurants, wonderful trails and delightful shopping. Being at the top of the Truckee River, rafting is available in the summer months without a guide from Tahoe City to River Ranch. Ski areas are close by (Squaw Valley, Alpine Meadows and Homewood). Cross country skiing at the Tahoe City Golf Course in the winter as well as the Tahoe Nordic Center about 2 miles north of Tahoe City with many miles of trails. These same trails are used in the summer for spectacular mountain biking and hiking (you can ride from Tahoe City to Truckee without crossing a paved road). Sunnyside to Homewood has some of the best mountain drives up Alpine Peaks to Ward Valley and up Blackwood Canyon and over the summit to view Desolation Wilderness. Great fishing along the banks for those who know how to catch large browns and rainbows. Homewood Ski Area has been improving its lifts and the new Village will start construction in 2015 per their timeline. Tahoma to Meeks Bay to Rubicon tantalizes those looking for quiet serenity, great boat water and beautiful beaches. The turquoise waters of Meeks Bay and Rubicon are gorgeous, especially if you are water skiing. See my pages on the different areas for more detailed descriptions of Martis Camp, Lakefront Homes at Lake Tahoe and Donner Lake, Golf Course communities, Incline Village, and the Valleys (Squaw, Alpine, Northstar, Sugar Bowl).